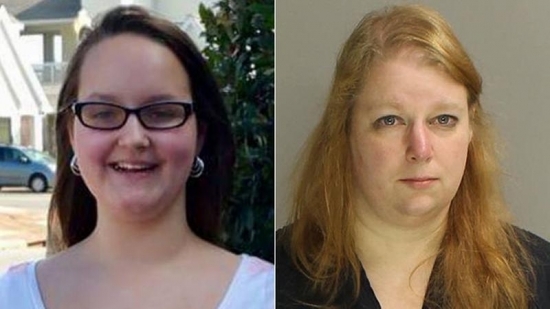 Officials have identified the remains of a 14-year-old girl from Abington, Montgomery County, who went missing back in July. The body of Grace Packer was found in the woods by an isolated road in Bear Creek Township, Luzerne County, by hunters on October 31st. The body had been dismembered. Dental records were used to make the identification. Her mother, Sara Packer, has been arrested and charged with obstruction and child endangerment. She has been named a person of interest in the death. Sara reported Grace missing on July 11th. She said the teen left after an argument and took $300. Sara withheld recent photos from detectives and failed to notify them when she moved from Abington to Quakertown. She also continued to spend Social Security disability checks intended for Grace. Sara is currently in Montgomery County Correctional Facitilty unable to make bail. A star of MTV's "16 and Pregnant" reality tv show has died in Chester County, PA. 23-year-old Valerie Fairman was found unconscious on the floor of a home on S 5th Avenue in Caln Township on Wednesday by Coatesville Police. She was taken to Brandywine Hospital where she died. No cause of death has been determined but it is being investigated as a "possible overdose." Fairman appeared on the second season of the show from 2009-2010. She leaves behind her 7-year-old daughter Nevaeh who was born during the show. The family of the South Jersey singer who was shot and killed by a fan after a concert in Orlando, FL, on this past June is suing the promoter and venue owner for not providing enough protection. 22-year-old Christina Grimmie from Evesham Township, NJ, was signing autographs during a meet-and-greet at the merchandise table inside The Plaza Live venue after a show on June 10th. The attacker, identified as 27-year-old Kevin James Loibl of St. Petersburg, FL, approached the singer carrying two handguns and a hunting knife. After shooting Christina he was tackled by her brother, Marcus, and then shot and killed himself. The Grimmie family is suing AEG Live and the Orlando Philharmonic Orchestra Plaza Foundation for not taking adequate security measures. 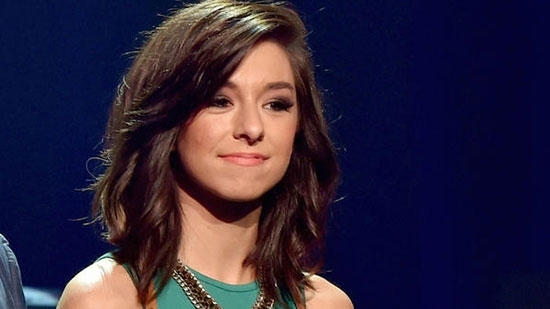 Grimmie appeared on season 6 of NBC's "The Voice" and finished 3rd. Today, clear skies, temperatures in the upper 40's in Center City.